Hunting and Fishing supplying gumboots later this year apparently. Just cut down a pair of ASHLEYS to replace the venerable Bullers. Bigger boot and lace straps are wider apart. Still have to live with that.1974 shredded a brand new pair of leather boots walking around the NW Ruahines constantly in the rivers. Very hard to walk out in stuffed boots.Never again. with all this hype I might just have to try a pair....an ashley man myself but never know. Hadads in Otorohanga said they were getting Bullers made elsewhere, will call in for an update this week. Bullers have been made out of NZ for years. How much are Ashley's going for. May need to bring a pair back to Austraya with me. Alot of my winter hunting is in water upto ankles. around the $140 mark. farmlands or wrightsons usually have them. They also make a Hiker, I know a few guys that use them. Is this true? Be keen as. 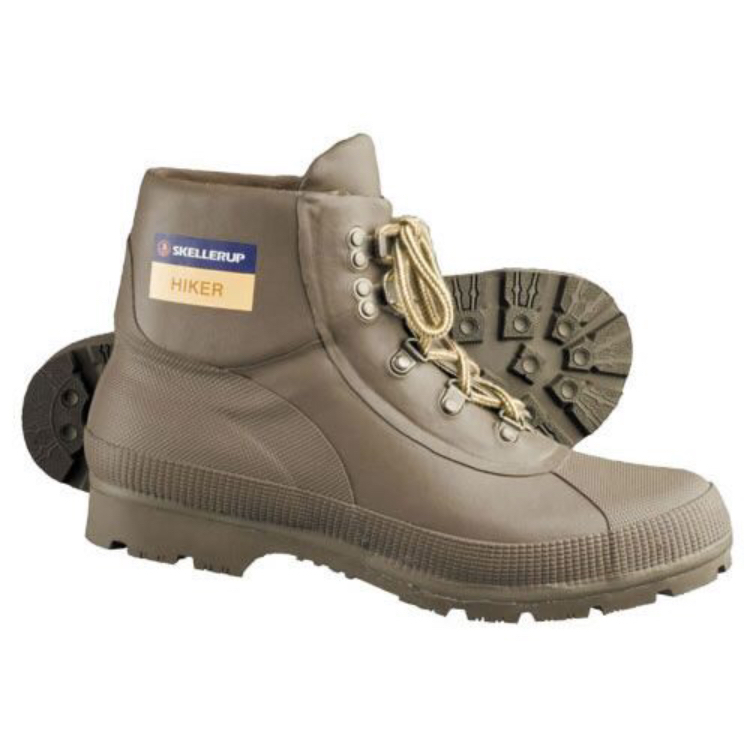 I used the hiker for quite a few years since they came in around 91. Bloody good boot but just not so good on stony ground. Top boot for a bush hobbit.